An arrest can feel like the entire world has come down on you. It will make you feel uneasy, fearful, and without hope. That is what it is designed to do. If you have been arrested and charged with trafficking a controlled substance, the authorities want you to feel afraid and without recourse. However, you do have recourse; you have the right to legal representation and to a due process of law. Police and prosecutors may try to get you to give evidence against yourself. They will say that it will go easier for you if you cooperate. But invoking the latter is their way of getting you to revoke your Fifth Amendment right—the right to remain silent so that you do not incriminate yourself. You should wait for your attorney to arrive. They will be able to advise you as to the questions you do and do not have to answer. If you are feeling too distraught to speak to the authorities at that moment, your lawyer will be able to speak for you. 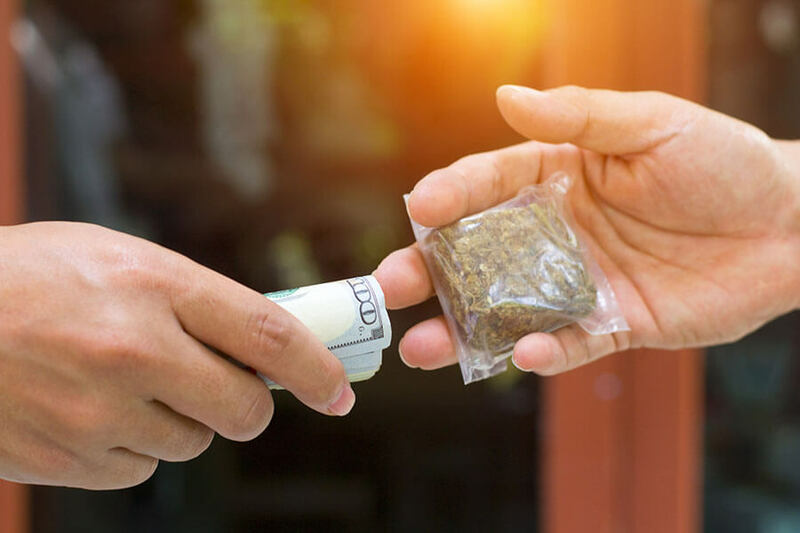 Being held for trafficking a controlled substance is a serious charge that carries a heavy penalty. Your lawyer will take a close look at what evidence the authorities have against you and determine whether there is enough to hold you. Even if there is, the battle is not over. Prosecutors still have to prove their case against you; and if you did nothing wrong, your lawyer will ensure that the holes and weaknesses in their case come out as legal proceedings move forward. It may be the case that you were in the wrong place at the wrong time. You may have a friend who is the primary target of the police investigation. Or you may have been in the place the police raided but had no knowledge of its use as a center for trafficking a controlled substance. If this is your situation, your lawyer will go over the facts and circumstances of your arrest thoroughly and will demonstrate that the police have no direct evidence linking you to the crime.